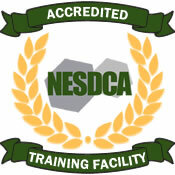 Note: NESDCA does not require dog teams that receive Accreditation to be trained by a NESDCA Accredited Trainer or to be Trained at a NESDCA Accredited Facility. 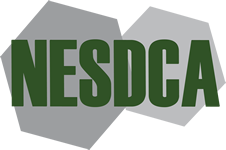 If you would like to have your K-9 Team NESDCA Accredited please download and fill out the NESDCA Team Evaluation Application. All facilities that train dog teams for Entomology Scent Detection are encouraged to apply.